We were looking for something that we remembered getting as kids, and we found it!! 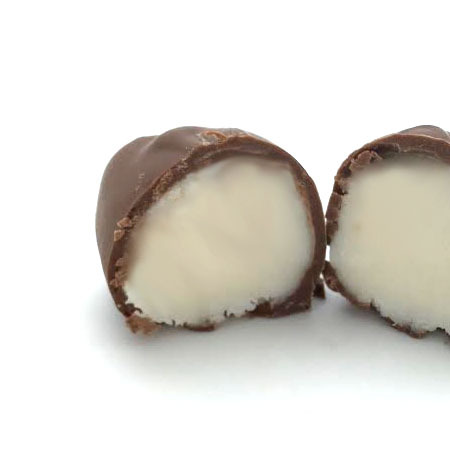 LOVE these and they were exactly as good as we remembered. BEST BEST BEST!! And they wrote my daughters name on the egg. quick shipping- highly recommend SHOP LOCAL! 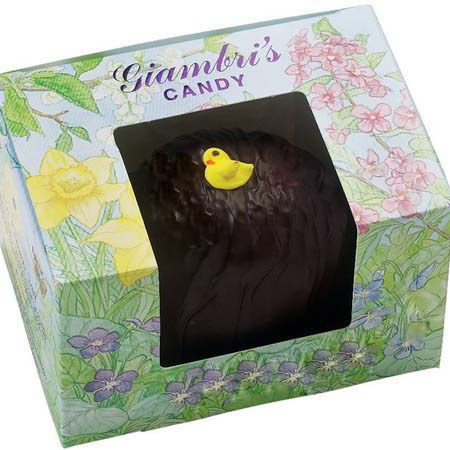 I remember Giambri's candies from my childhood! 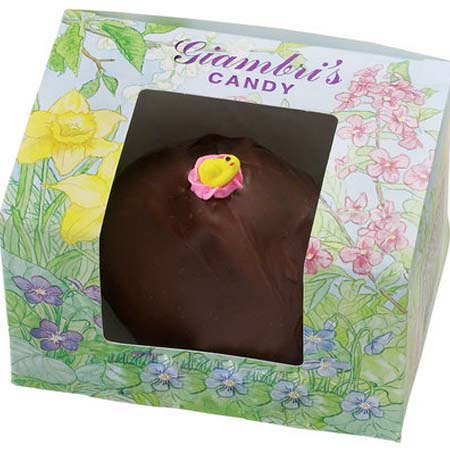 The Buttercream Egg is excellent with a smooth and buttery filling complementing the wonderful dark chocolate. I sent this egg to my father after he described the first one sent as,"Heaven on a spoon". Best Easter Basket gift ever!